Our Client in the medical industry is currently looking to hire a Sales & Operations Assistant. 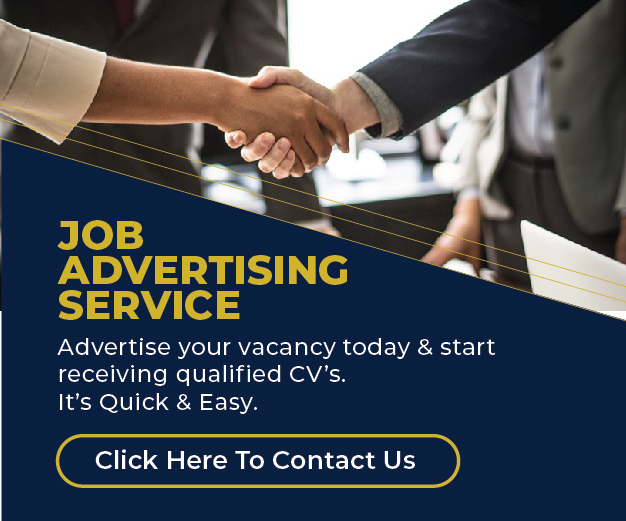 The Administrative / Sales Assistant will report directly to the Director and General Manager and provide support for her, the accountant and the medical reps.
Filing tenders completely from labeling samples to filing the tender documents and ensuring all items are included as per requirements with 100% accuracy. Candidates should have at least a diploma and experience in a similar position for at least 3 years.